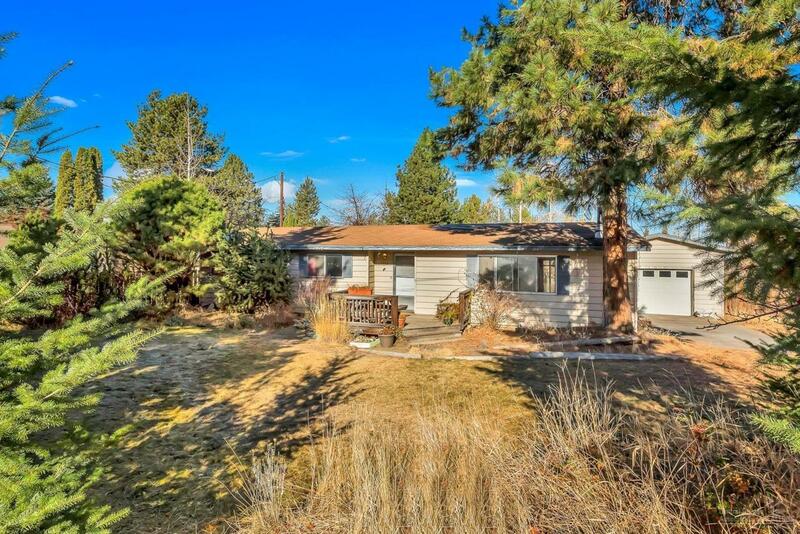 An incredible opportunity in NE Bend's coveted Orchard District! 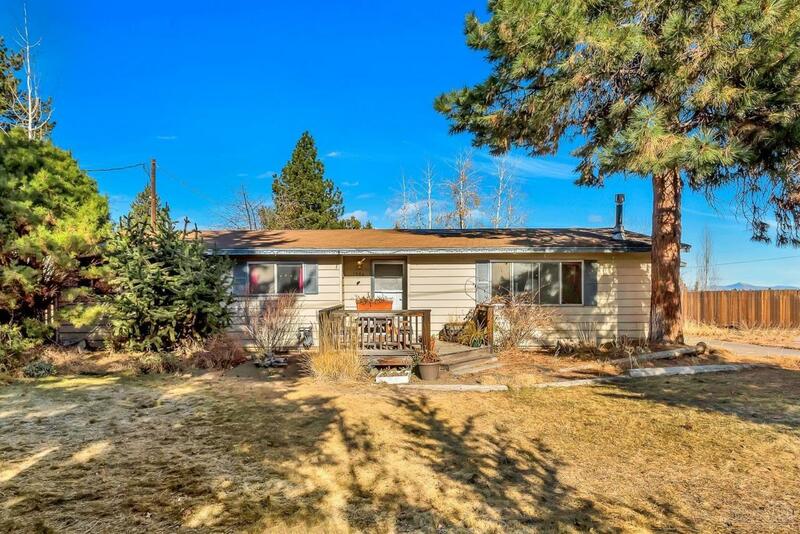 This 3bd/2ba home is situated on a quiet, 1/4 acre corner lot in a well-established, mature neighborhood. The huge yard, in both front and back, offers a blank slate to customize your outdoor living space. Dog run too! 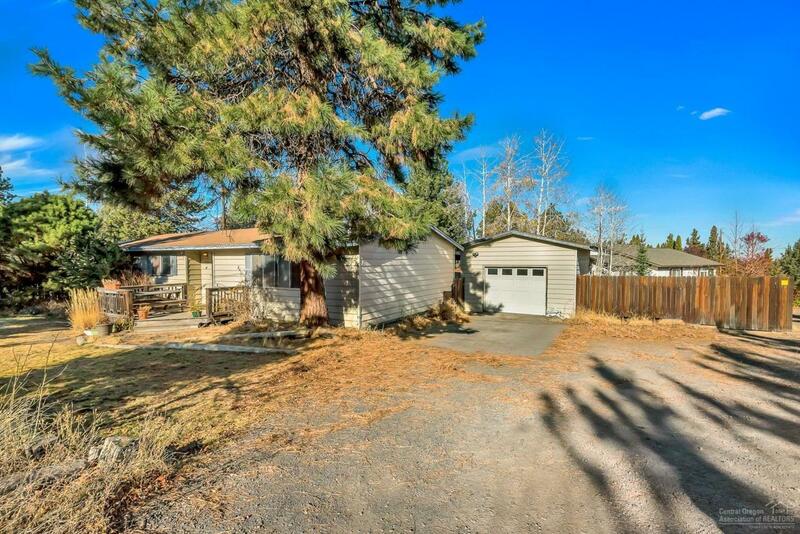 Detached garage has flex space off the back for potential ofc/shop! Bring your RV, there's plenty of parking! 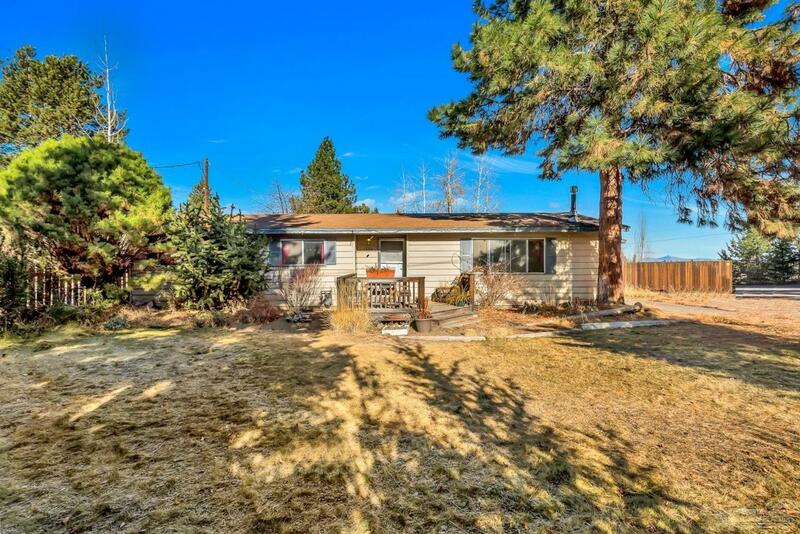 Views of Pilot Butte and being steps away from parks & excellent schools alongside a private & peaceful vibe make this one you won't want to miss!